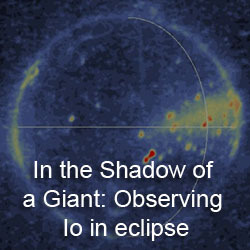 I have gone ahead and started up a page for Io observations acquired last year by the New Horizons spacecraft. 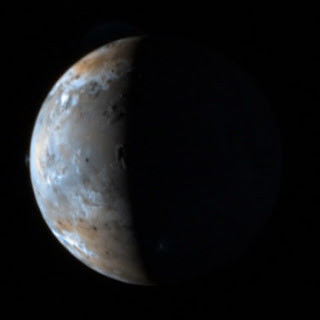 This page includes images processed from the raw LORRI and MVIC images in the New Horizons PDS archive. 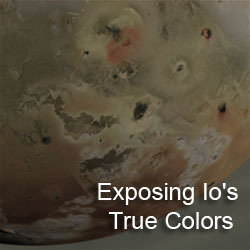 The LORRI camera provides broadband, gray-scale images with different exposure times highlighting different aspects of Io, from its sunlit surface, to Jupiter-shine (the sub-Jovian hemisphere illuminated by Jupiter, rather than the Sun), to Io's volcanic plumes. 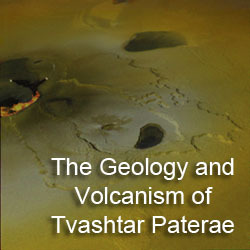 The MVIC part of the RALPH instruments provides 4-filter color images. The instrument was designed for capturing color images in the Pluto system, so the sunlit areas in red and Near-IR filter images are overexposed, while blue and methane filter images are better exposed in high-phase observations. Lots of cool stuff are available on this page. All LORRI images are in greyscale, 16-bit PNG files. Each image (that isn't terribly overexposed) has been rotated, sharpened, cropped, and magnified versions. Also look for MVIC color images (some combined with their LORRI counterparts), colorized LORRI images, annotated images, and preview images from Celestia to get an idea of the geometry of the observation. The page is still under construction. Have about half the images on the page right now.